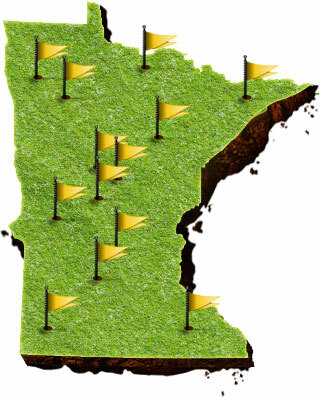 Welcome to the most powerful Minnesota golf course map available today! To get started, just enter your address and we’ll show you a map of the Minnesota golf courses near your location. You’ll also have the option to get directions to each course and much more!